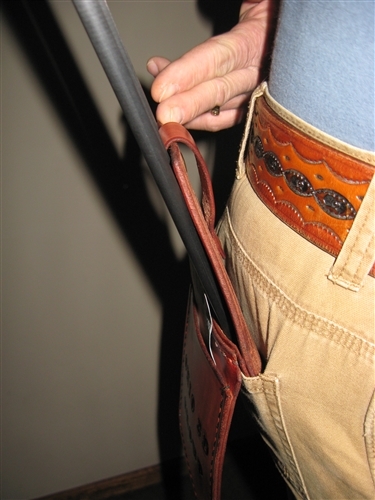 *NOTE: We make an open front card pocket or a snap front pocket. 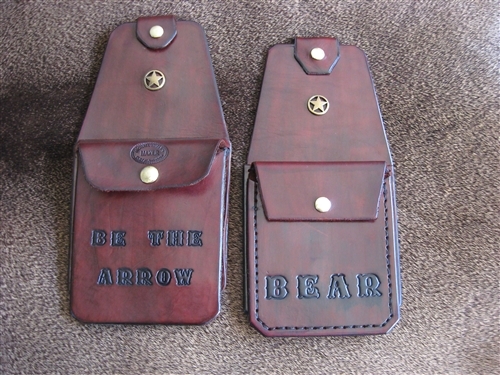 Please email us your preference. 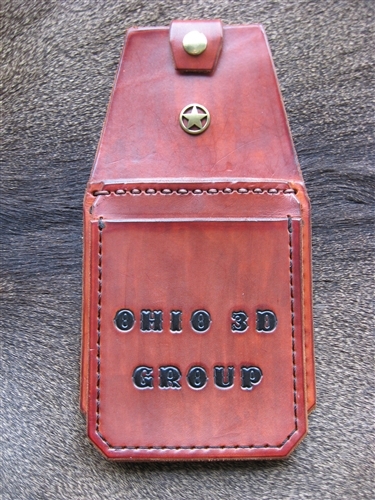 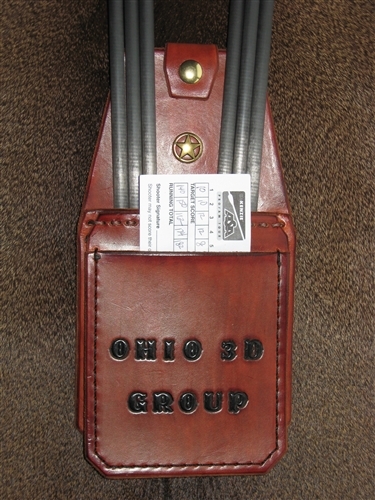 We use top quality USA leather for all our custom hand made belt / pocket quivers. 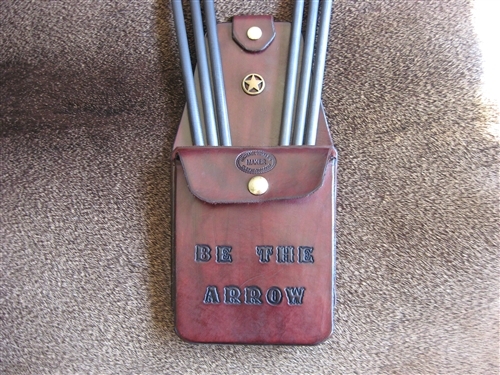 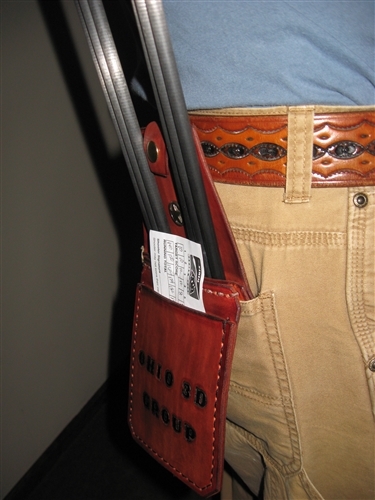 Use your custom quiver on your belt or in your pocket. 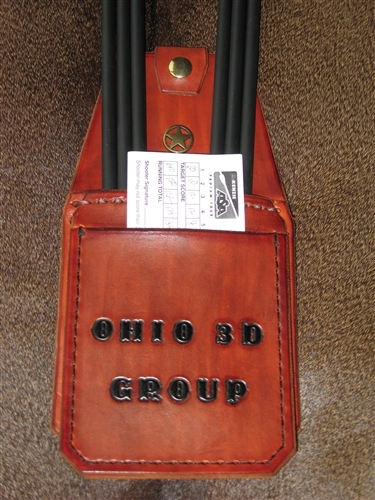 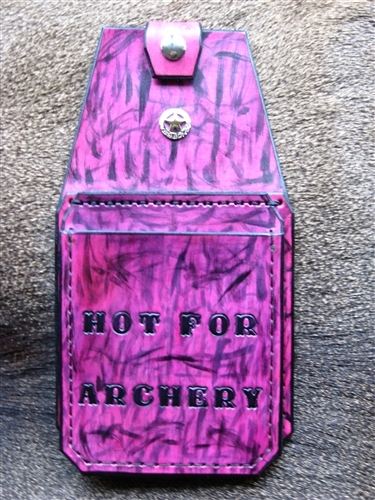 Upon request we can personalize your quiver. 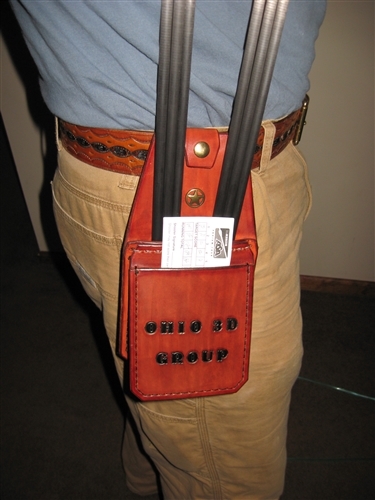 There may be an additional cost. 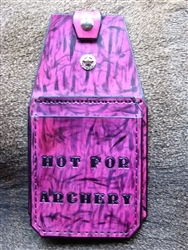 Please contact us with your request and your color choice. 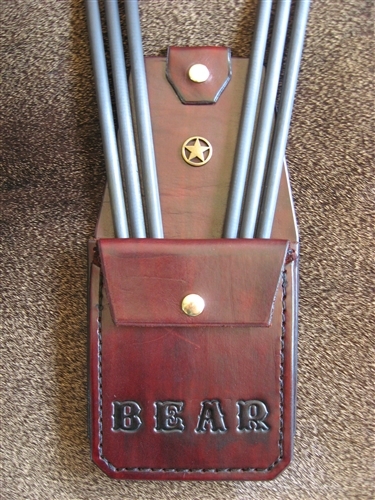 * Due to the size of these quivers the shipping cost is $8.00 dollars. 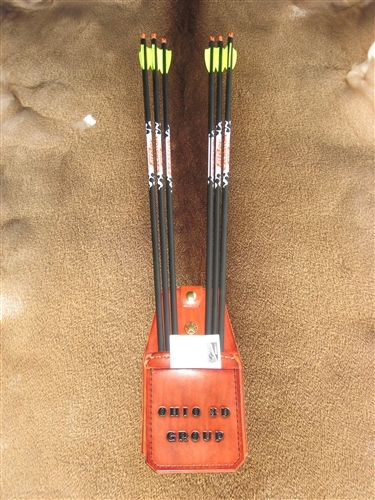 Due to the demand of our quivers your order may take up to 7-10 days for shipping.